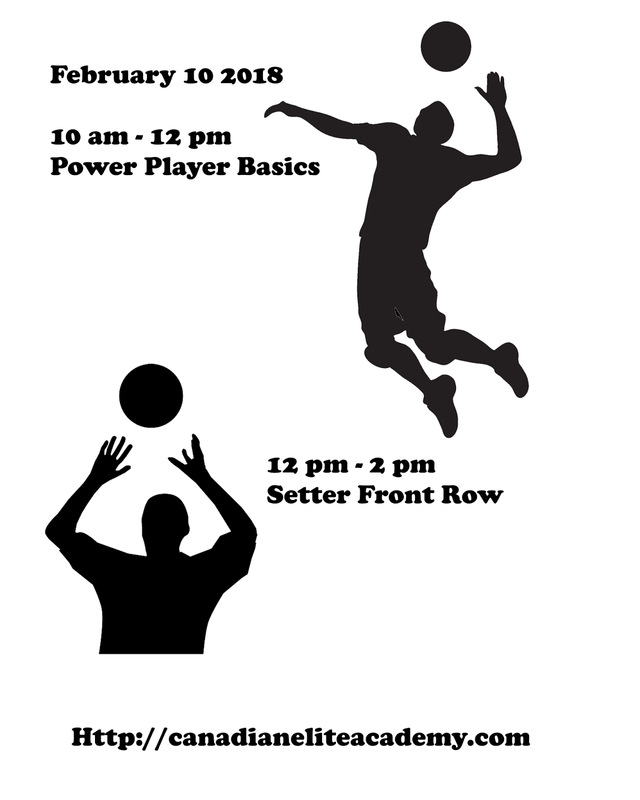 For all of you volleyball players out there...this week in volleyball has a great lineup of sessions. The Basics of being a power player in volleyball. Everyone loves this session hit hard and hit high. The more advanced skill for playing the front row as a setter in volleyball. This session is for everyone, not just setter you need to know what the other people in the front row are doing. 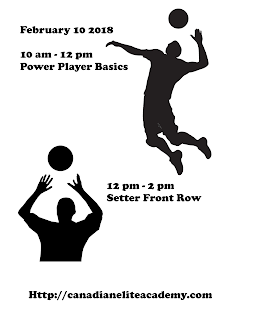 So, do not skip this session just because you are not a setter.